What is the difference between the BAL line of products (BAL-0003/6/9SMG and BAL-003/6/10) and the equivalent BALH products (BALH-0003/6/9SMG and BALH-0003/6/10)? Which one is a 1:1 (50 Ω single ended to 50 Ω differential/25 Ω single ended) transformer and which one is a 1:2 (50 Ω single ended to 100 Ω differential/50 Ω single ended) transformer? 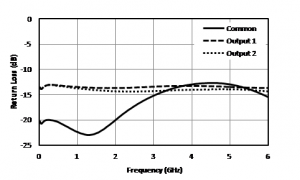 Ed Note: Since this original post much of this content has been updated and combined into our Balun Basics Primer. Check it out! The first question is easy to answer, the second not so much. 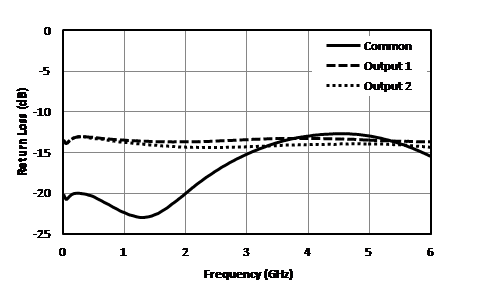 Both product lines are based on a transmission line transformer (as described in our Balun Basics Primer), and in fact the same transmission line transformer core. 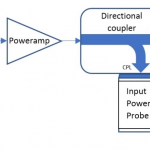 The surface mount and connectorized parts have different transmission line transformer cores, but the BALH and BAL have the same transmission line transformer in each version. This transmission line transformer is inherently a 1:1 construction. Since the transmission line is 50 Ω throughout, the output is 50 Ω differential/25 Ω single ended. In the BALH series there is nothing but the transmission line transformer. In the BAL series, the transmission line transformer is resistively terminated on the differential side to create a good 50 Ω single ended/100 Ω differential match. 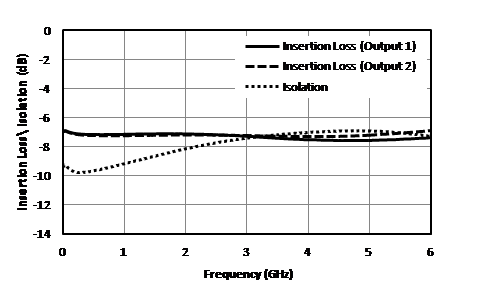 The cost is 3 dB of extra insertion loss. 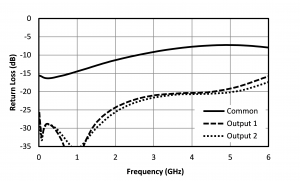 We have no way to make measurements of a 25Ω component. 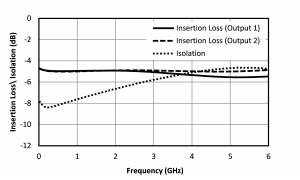 As expected the insertion loss is a little less than 3 dB worse. 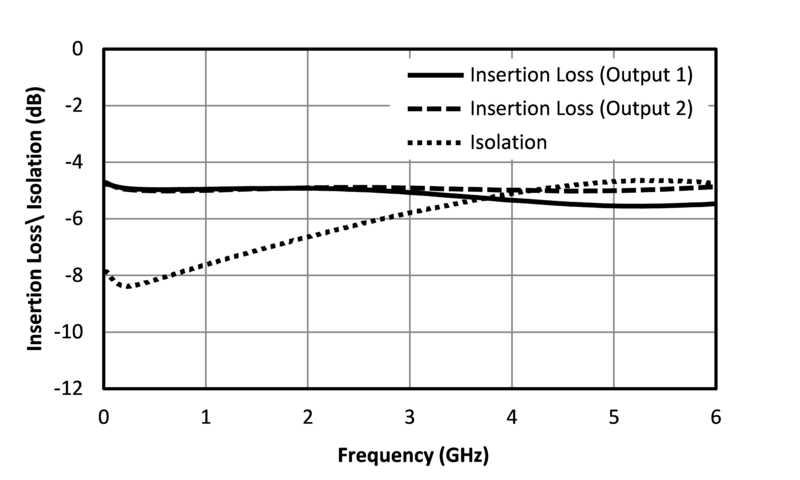 The differential port return losses are a little worse, but the single ended return loss is significantly better, up to 5 db at the high end where it really starts looking rough for the BALH. So in conclusion, I don’t think that it is fair to say that the transmission line transformer, and therefore the BALH, is a true 1:1 transformer. There is obviously some type of impedance up-transformation going on, maybe not all the way to 100 ohm differential, but somewhere in the middle. That is why I think of the impedance in these baluns as ‘squishy’, almost quantum. 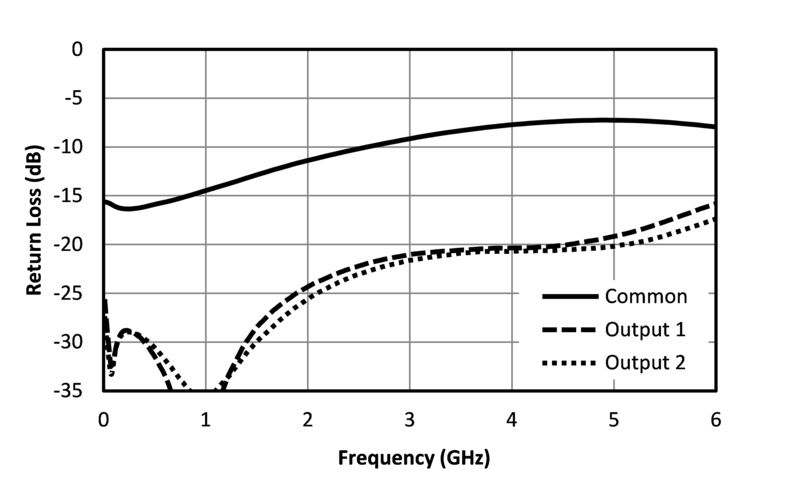 When we do experiments with our 50Ω equipment to try to tease it out, it resists our efforts. 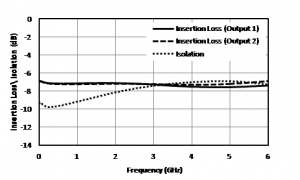 For your purposes, you really just need to review the datasheets, make your best guess about your impedance environment, and test it out. Microwave Black Magic at it’s Best!